Camouflage comes from camouflage. The concept of camouflage is more than camouflage. Camouflage is widely found in nature (the survival of the fittest): zebras, butterflies, chameleons, etc. Camouflage clothing first appeared in World War I (the Germans in 1918), gradually applied in World War II, and became more perfect after the war, matured in the 1950s and 1980s. Our army began to equip camouflage clothing in the 1990s. Camouflage originated from the military, mostly used in military uniforms, and concealed itself in order to develop. We have Camouflage Uniform Fabric, Police Uniform Fabric, etc. 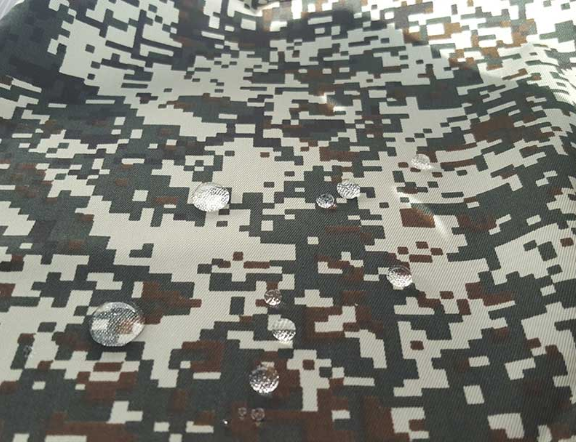 We can also provide you, we are also Camouflage Uniform Fabric Manufacturer, if you are interested in our Camouflage Uniform Fabric, you can contact us. Previous: What Are The Fabrics For Making Uniforms?